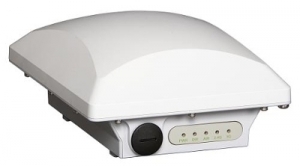 The ZoneFlex T301 Series are dual-band 802.11ac outdoor access points (AP), designed explicitly for high density user environments such as stadiums, arenas, train stations, convention centers, and major metro areas. With a 30 degree narrow beam, the T301 Series are designed for easy installation within an ultra-lightweight and low profile enclosure. 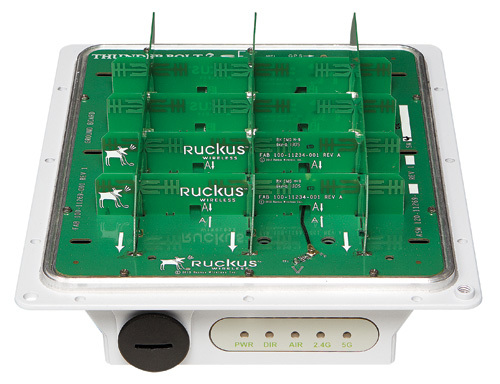 The T301 Series is ideal for venue owners looking to quickly and economically deploy Wi-Fi in high-capacity environments. Using directed coverage, the APs can be deployed in close proximity, mitigating co-channel interference. This is critical as high density deployments requiring a large number of APs within a fixed space. • 30° narrow beam for very high-density deployments in arenas, stadiums, airports, etc.